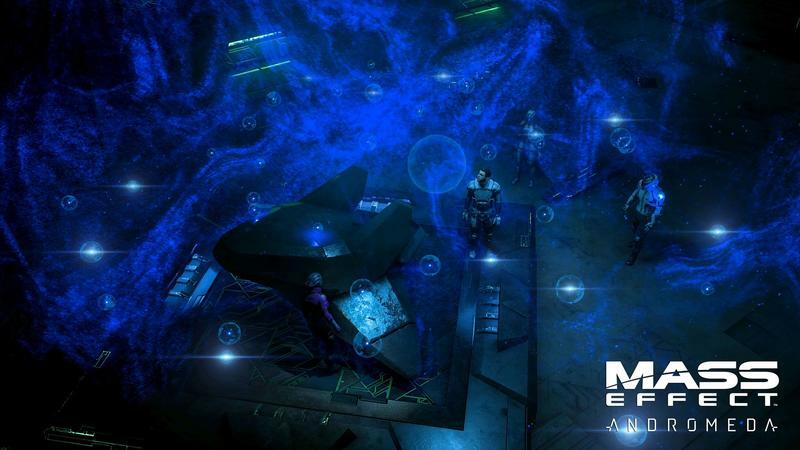 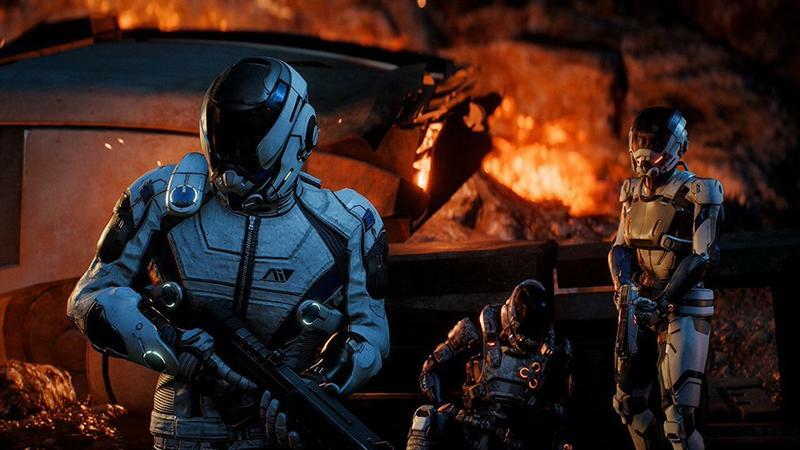 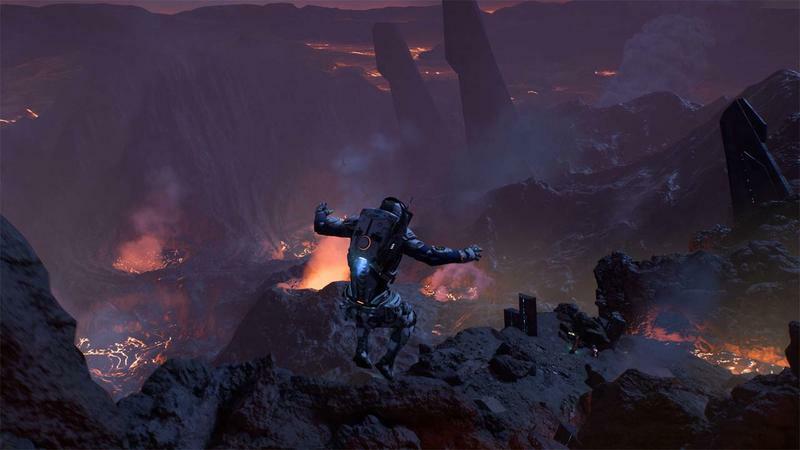 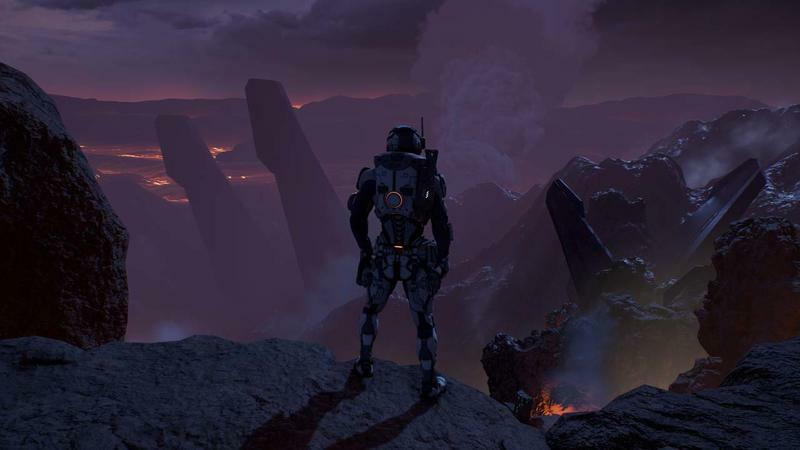 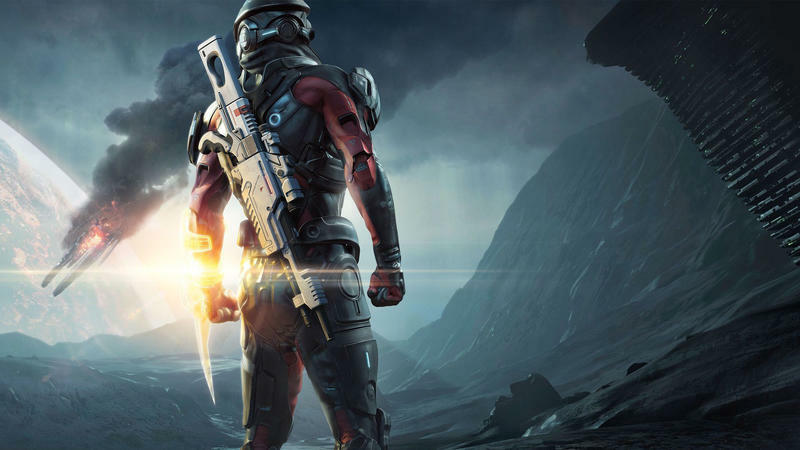 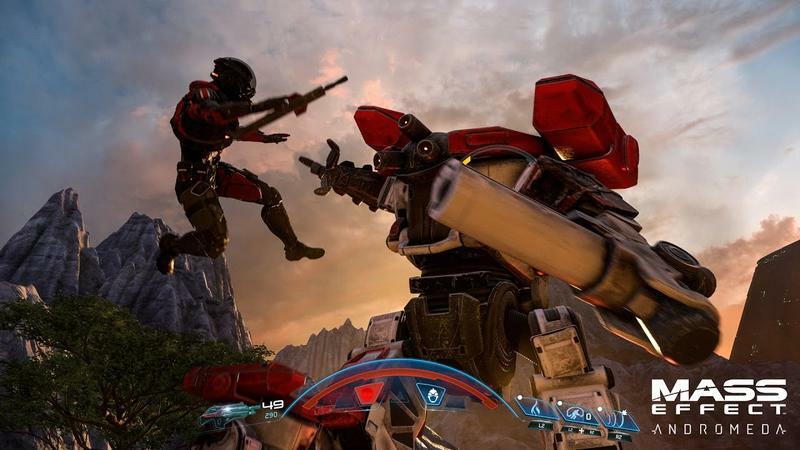 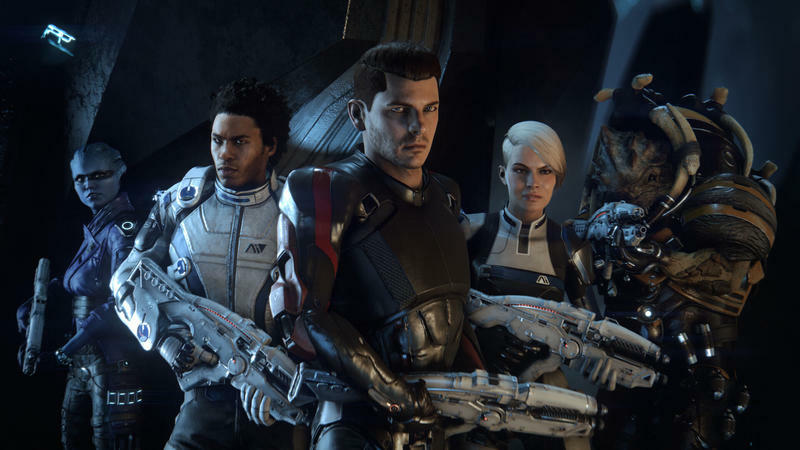 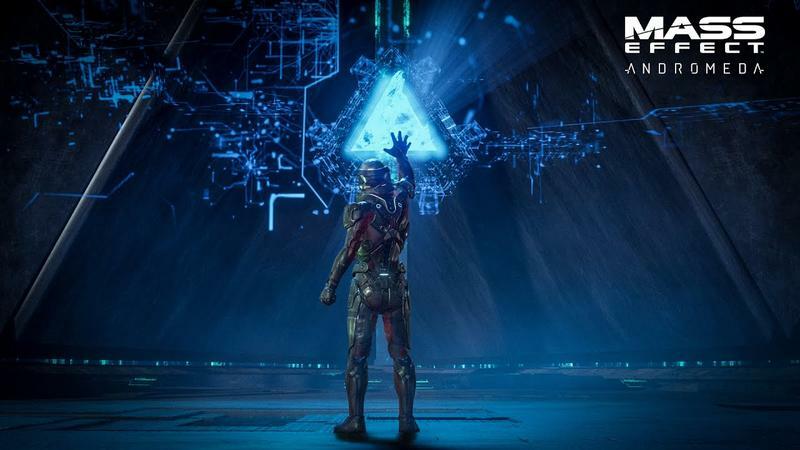 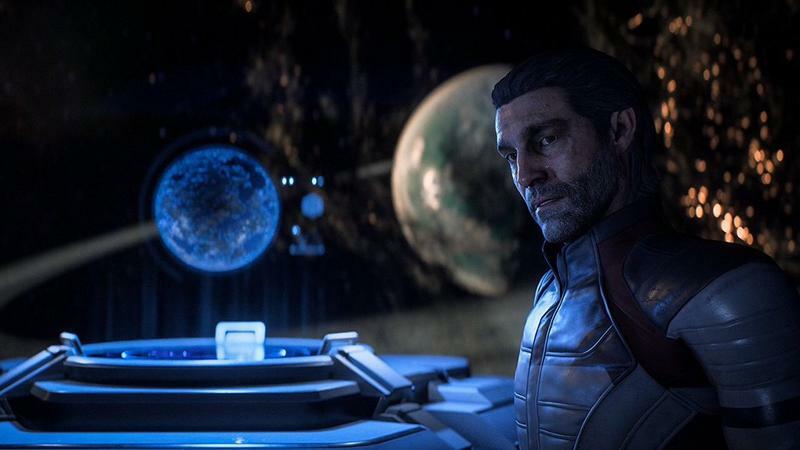 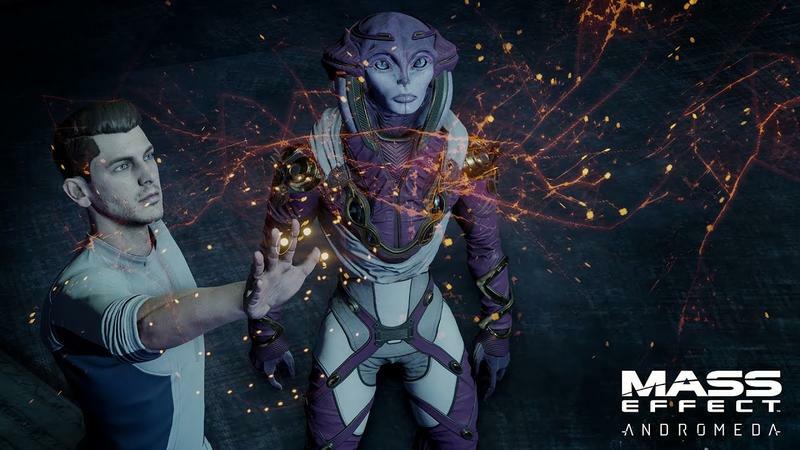 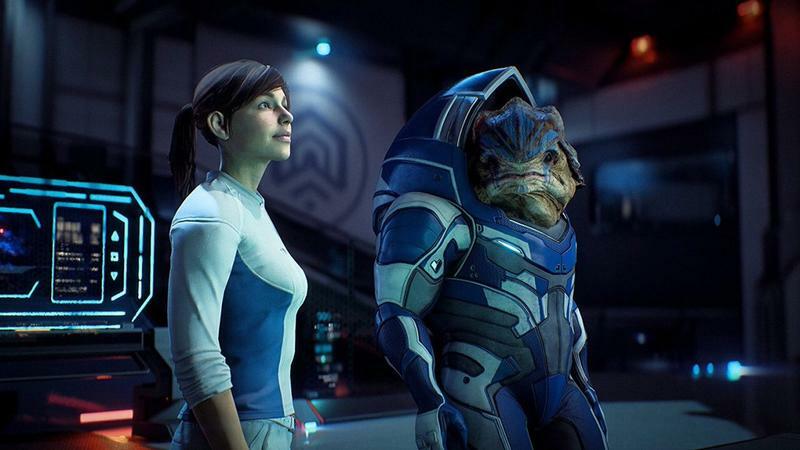 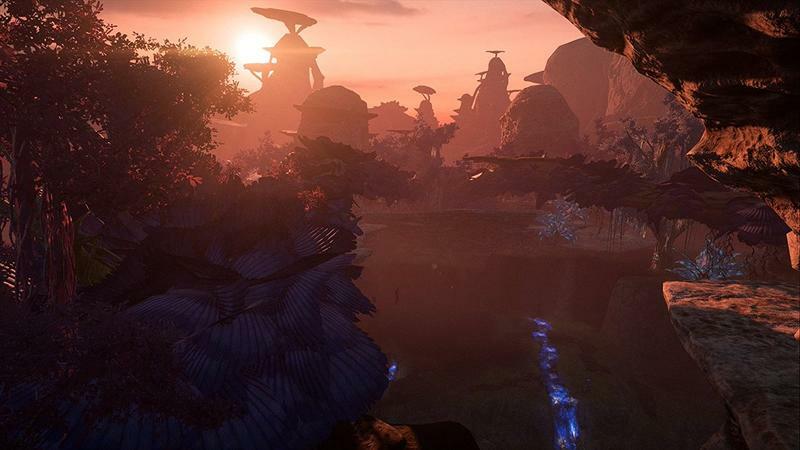 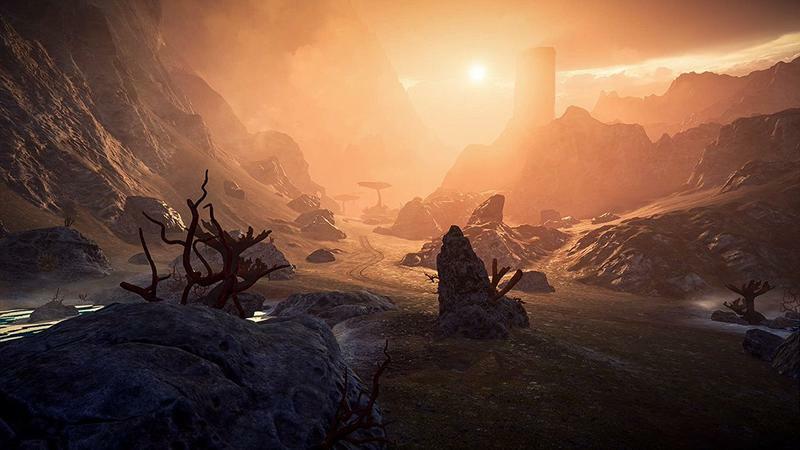 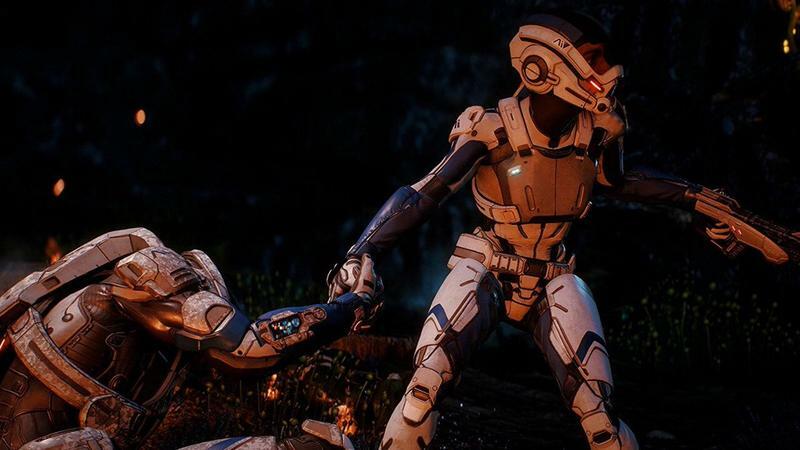 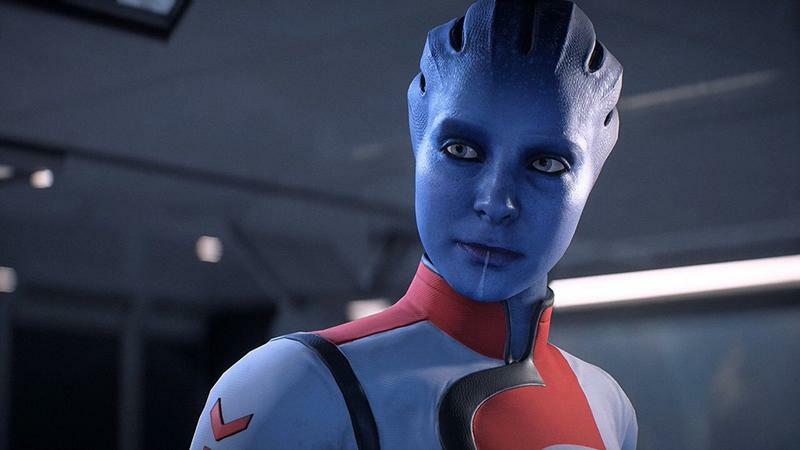 There are more than 1,200 speaking characters in the upcoming Mass Effect: Andromeda. 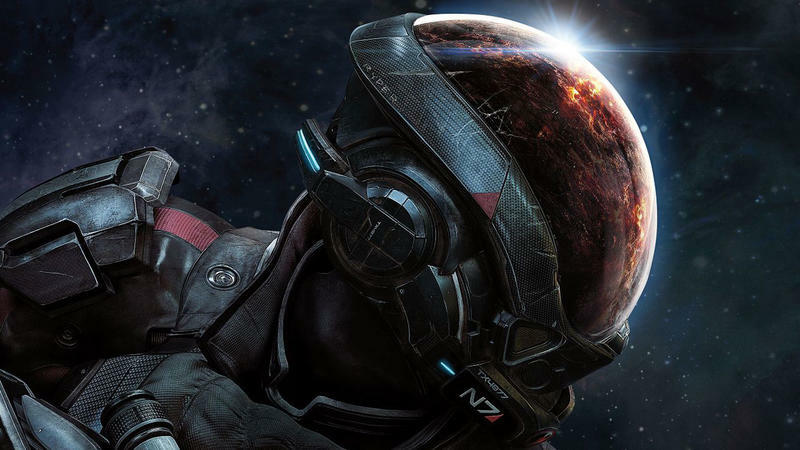 That’s an exceedingly large number, beating out the previous Mass Effect titles with a big margin. 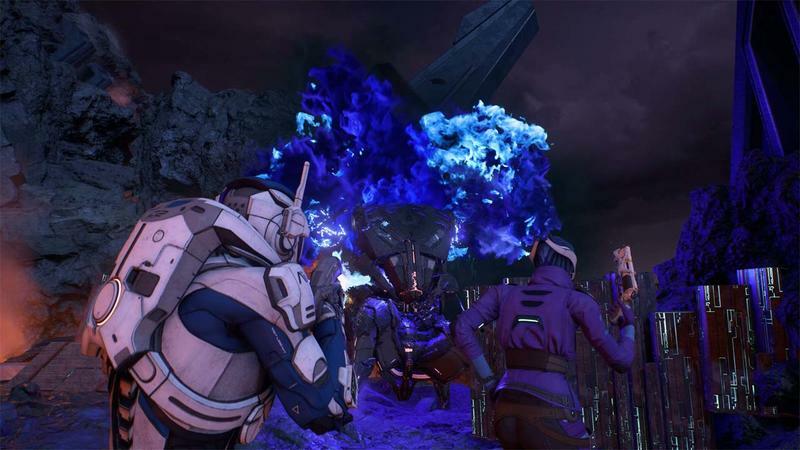 Two separate Mass Effect developers talked about the scope of the dialogue with PC Gamer at PAX East 2017. 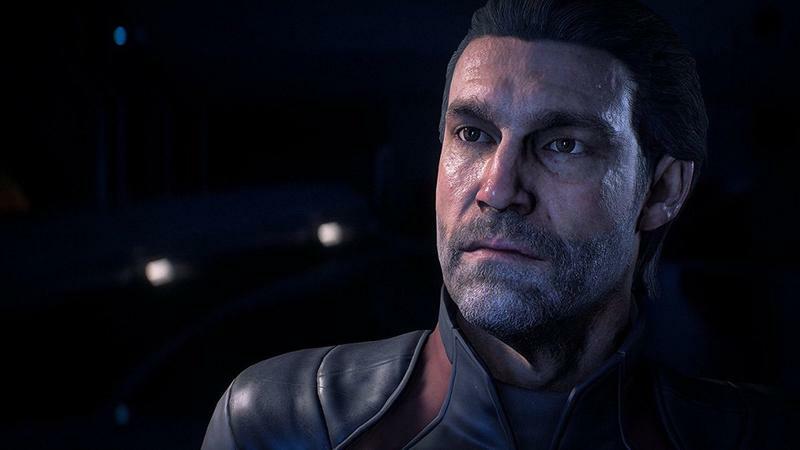 Sure, beating 1,200 uniquely voiced characters is a compelling and potentially promising stat, but we’ve learned the hard way that big numbers don’t mean quality. 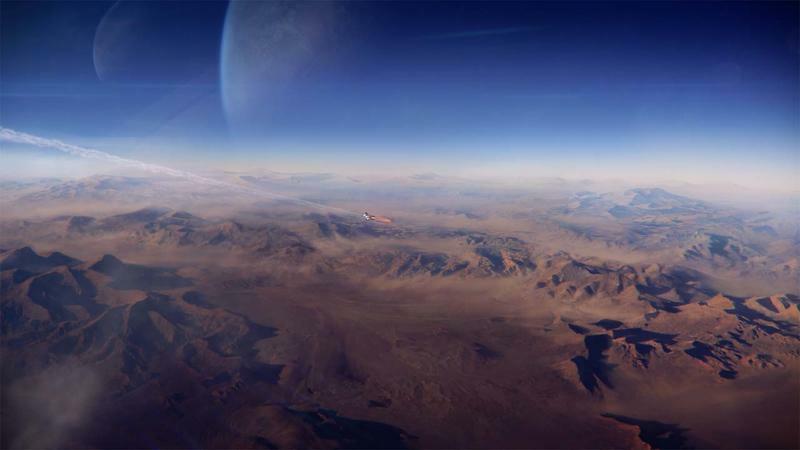 Consider the impossible planet count in No Man’s Sky. 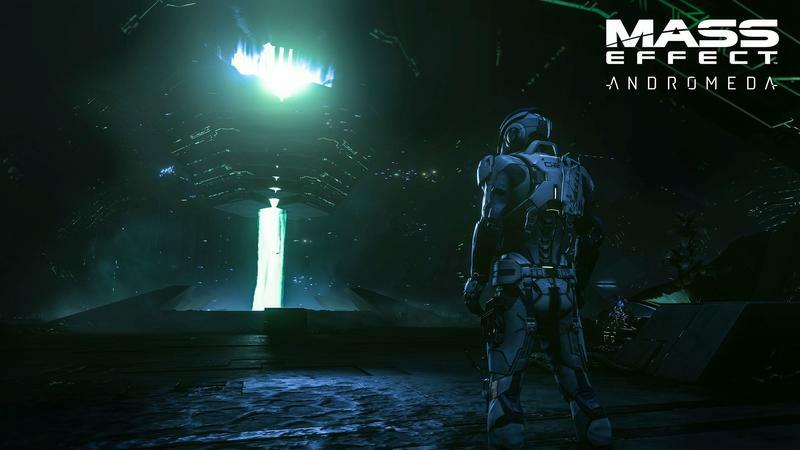 Right, quantity doesn’t necessarily dictate quality. 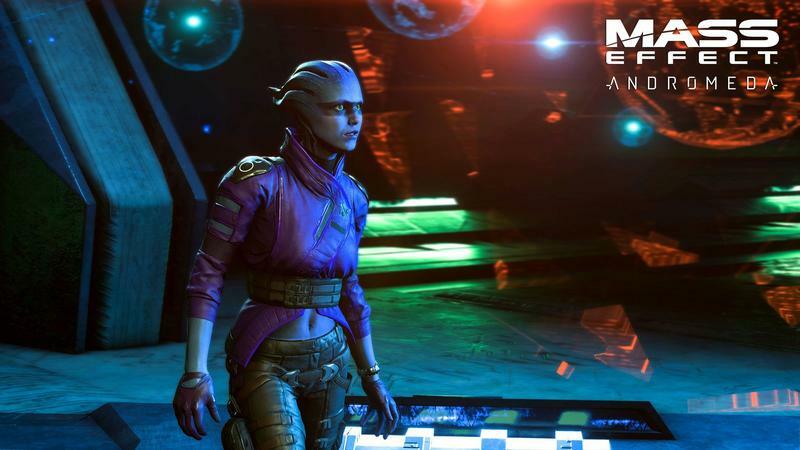 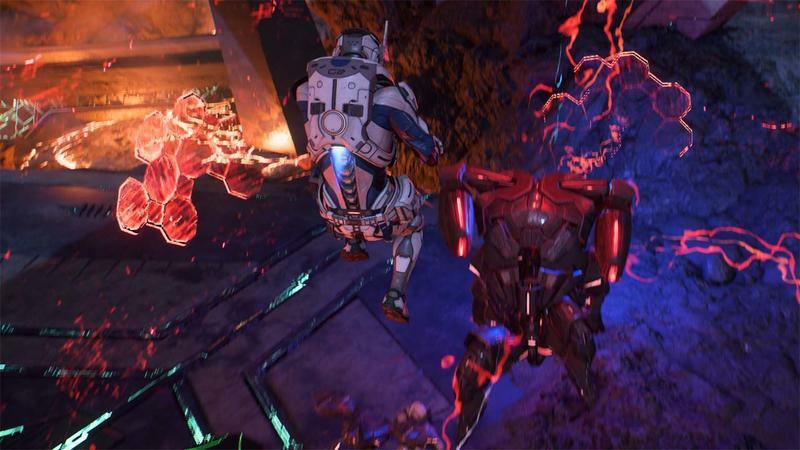 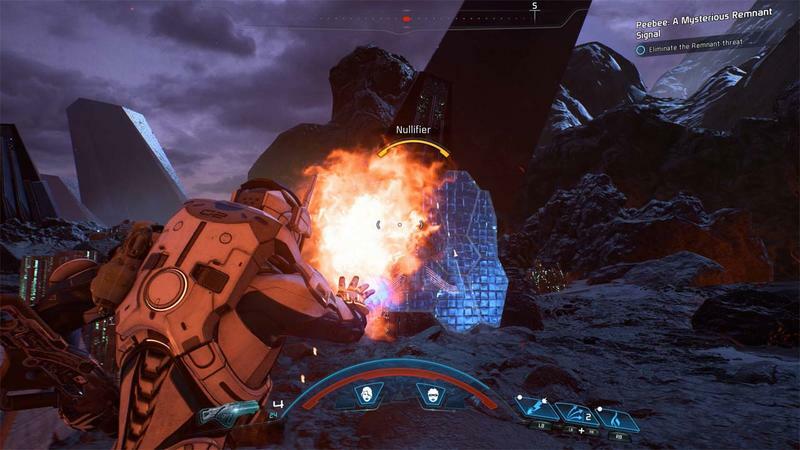 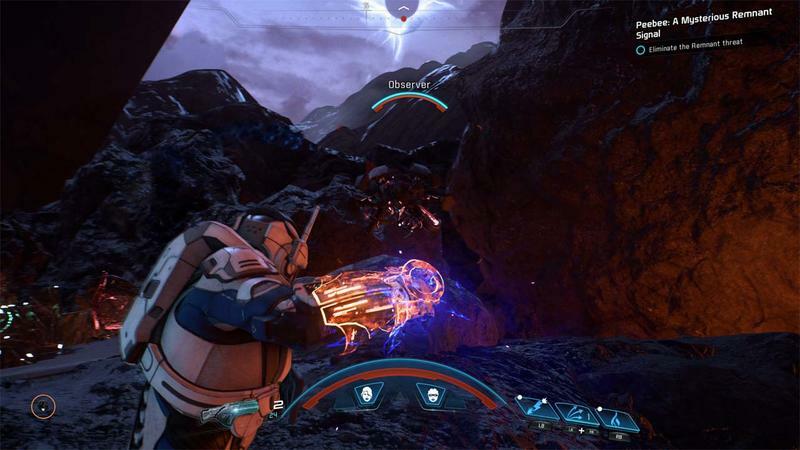 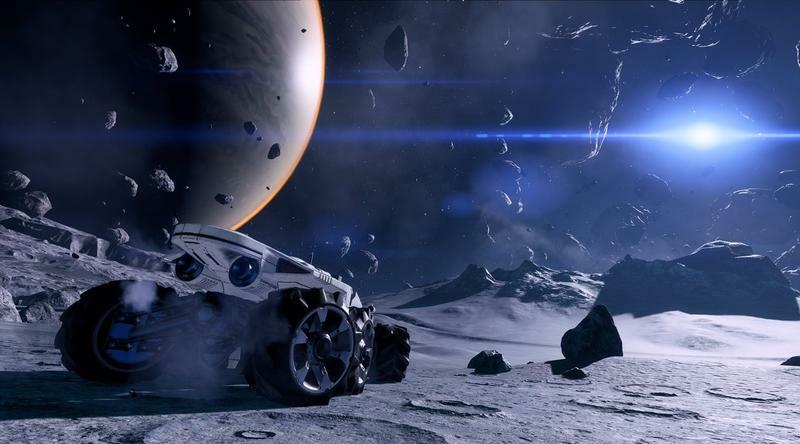 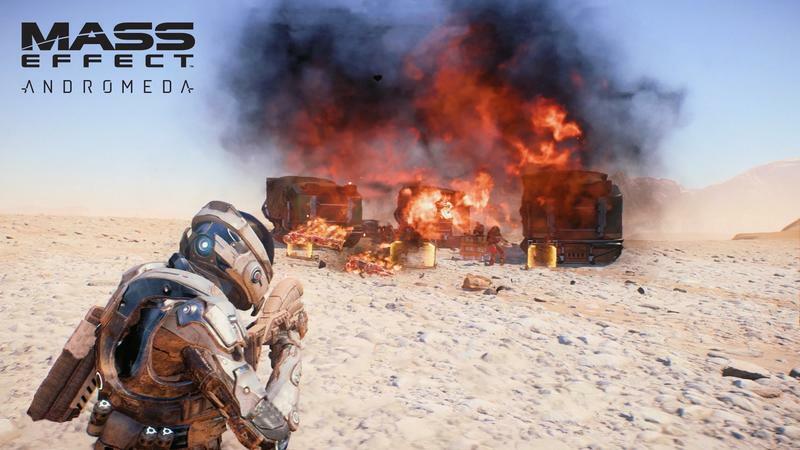 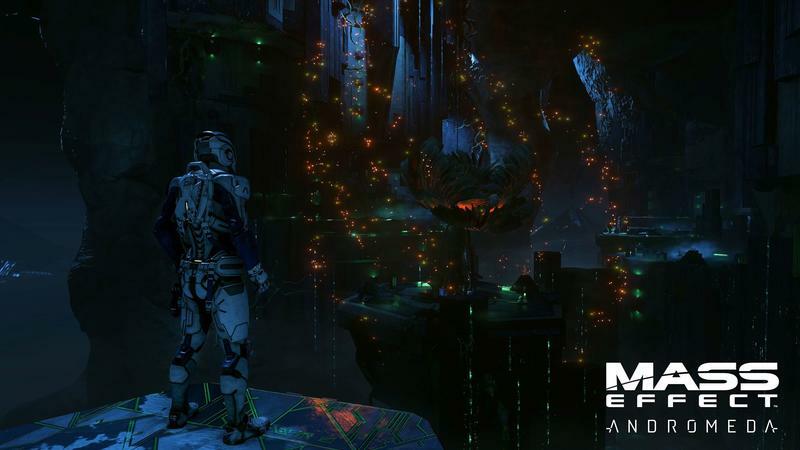 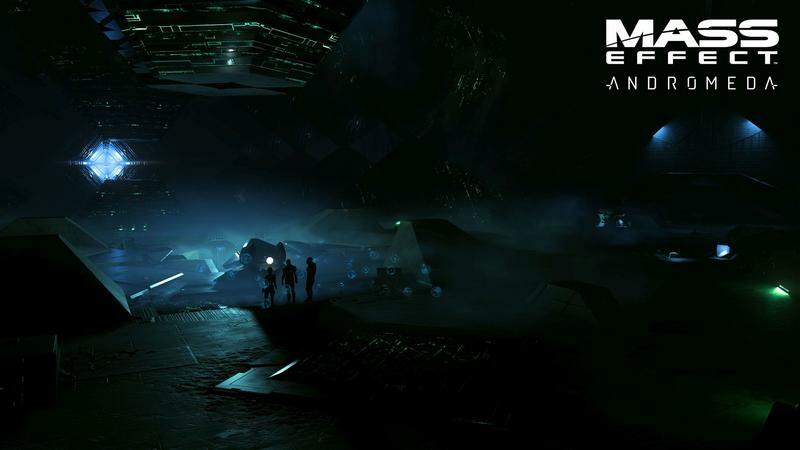 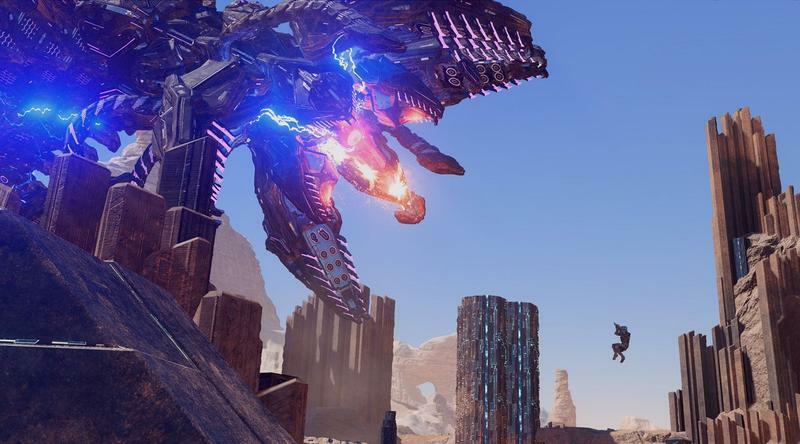 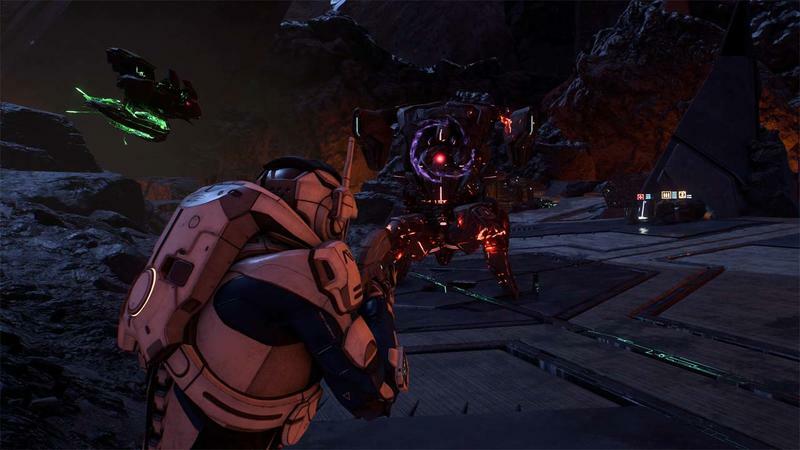 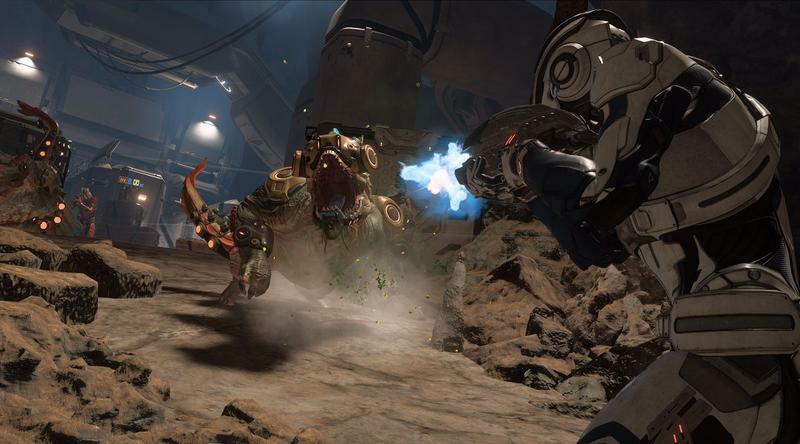 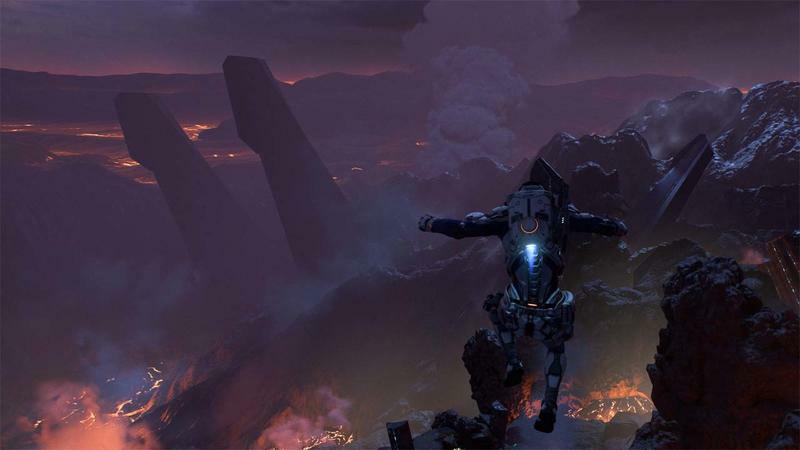 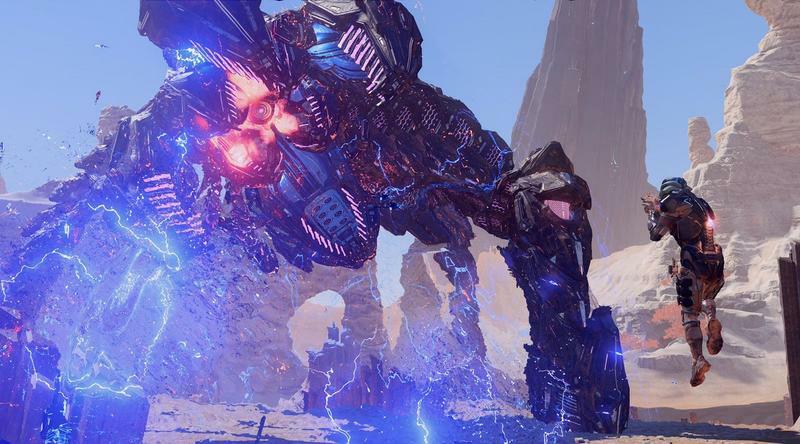 Mass Effect: Andromeda releases on March 21, 2017, for the PC, PlayStation 4 and Xbox One platforms.